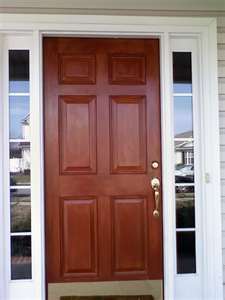 Doors make a big change in curb appeal of almost any home. 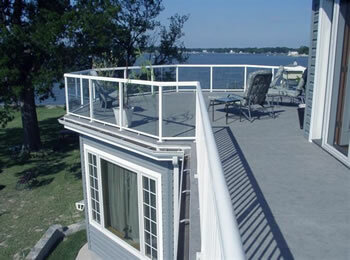 We have excellent pricing on prime doors from Therma-tru and custom screen doors from PCA. To see selections click on the links. 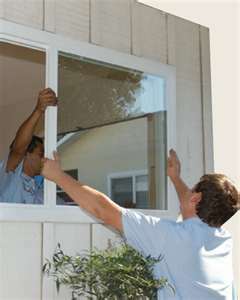 Vinyl windows have evolved to the point that once installed they should never need replacement if installed properly. If you have a home that was built using earlier vinyl windows you might be experiencing some problems with them. The remodeling project of replacing a new construction vinyl window is different than installing vinyl replacement windows into an existing wood frame. Replacing any window complete with frame requires attention to detail and procedure to assure they are flashed and waterproofed properly.